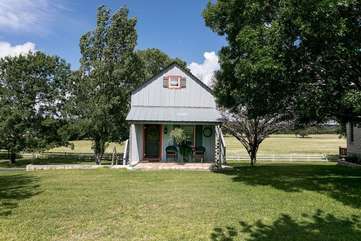 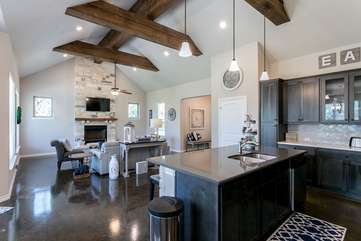 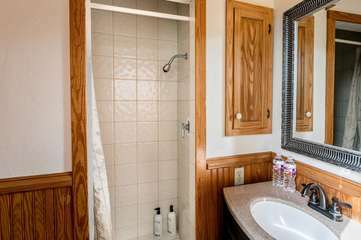 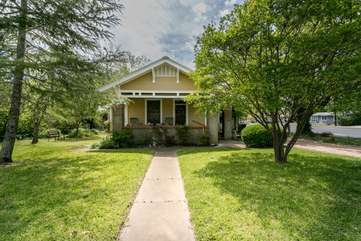 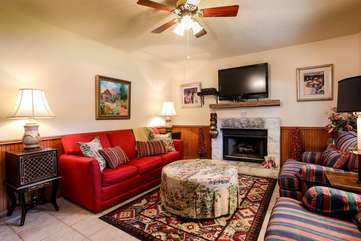 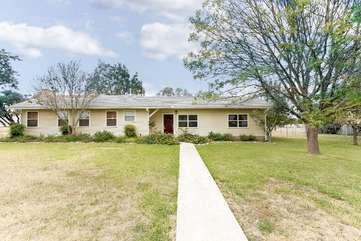 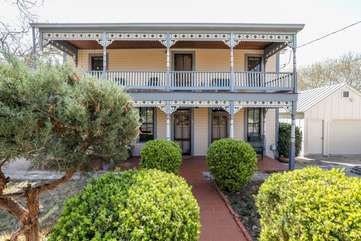 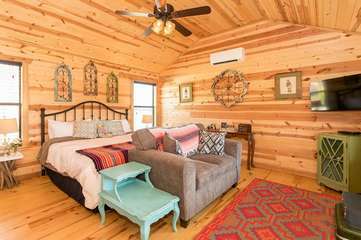 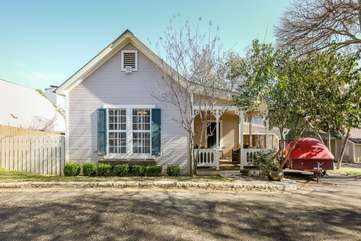 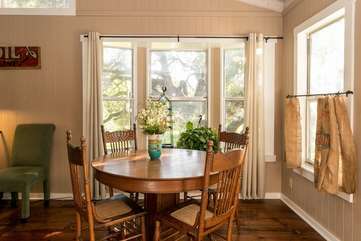 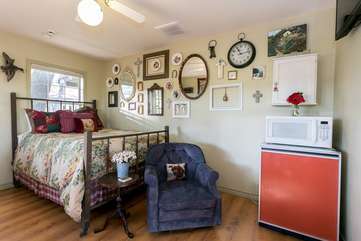 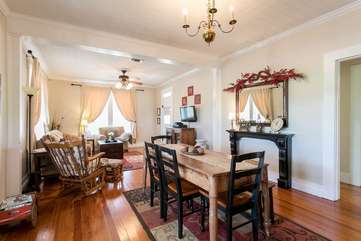 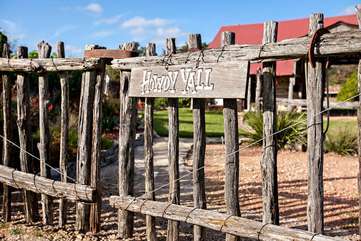 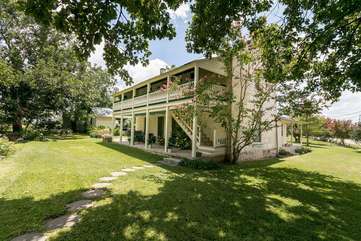 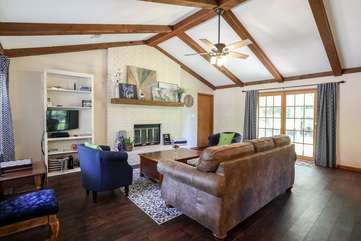 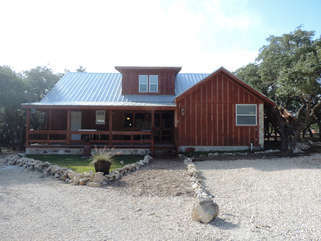 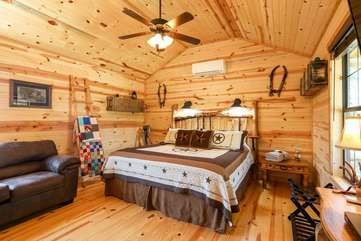 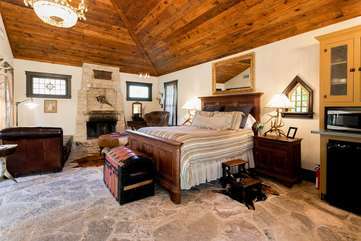 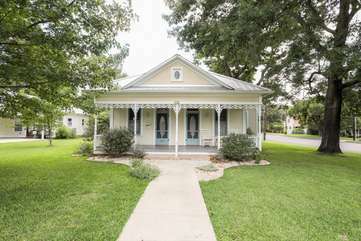 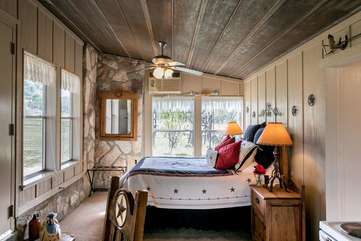 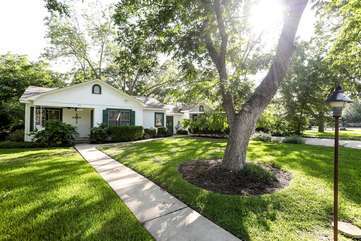 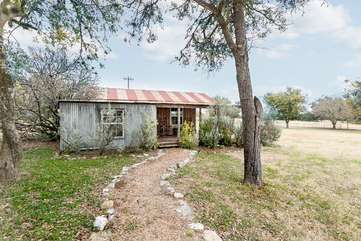 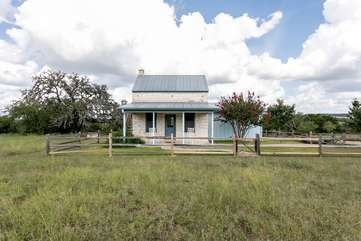 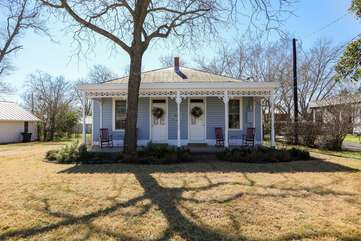 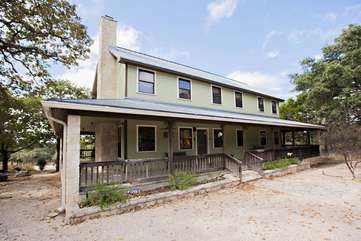 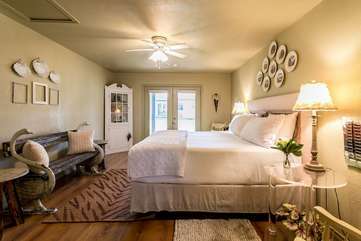 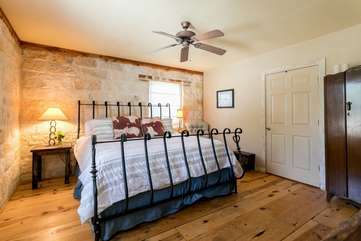 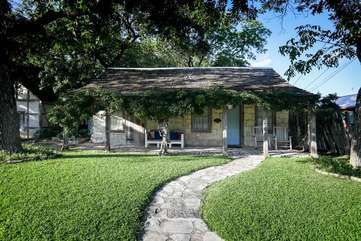 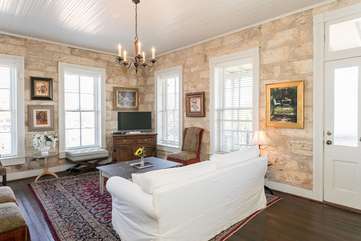 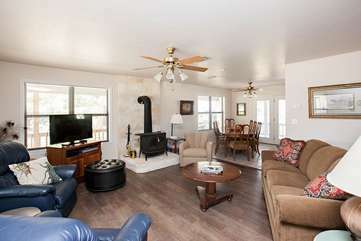 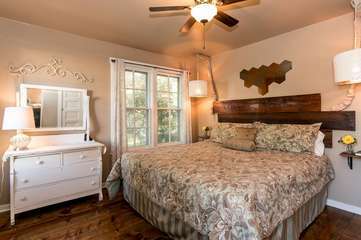 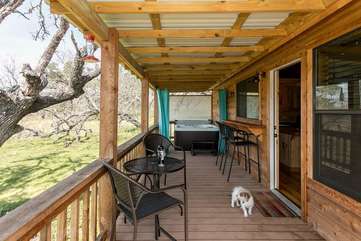 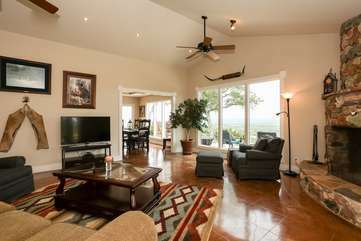 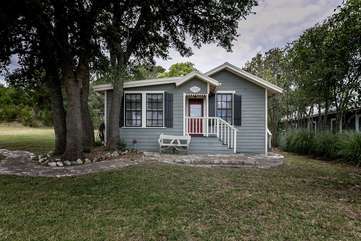 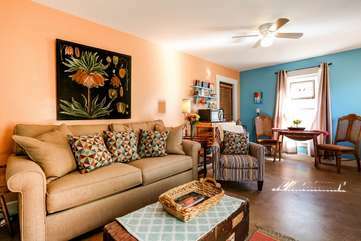 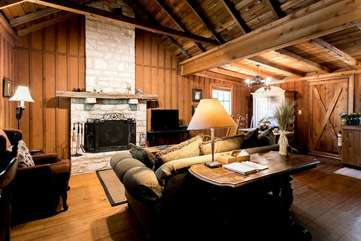 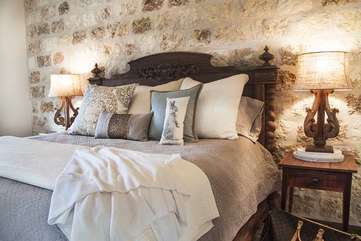 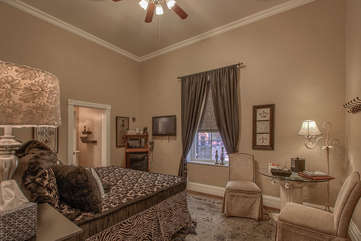 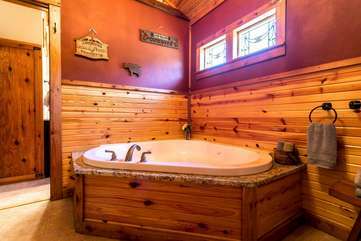 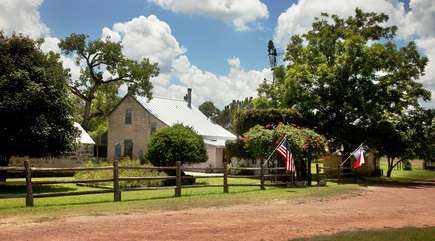 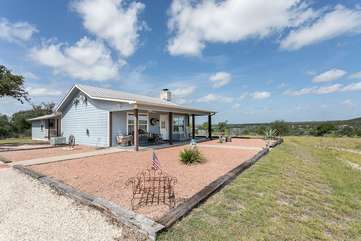 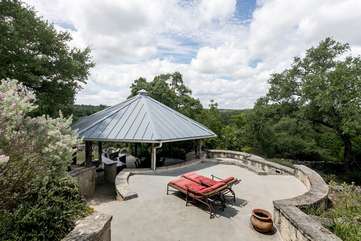 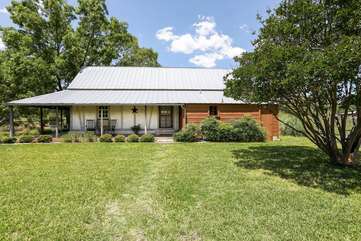 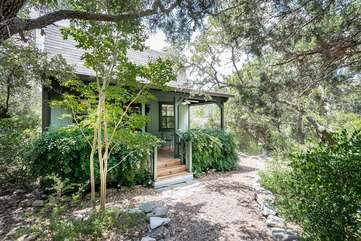 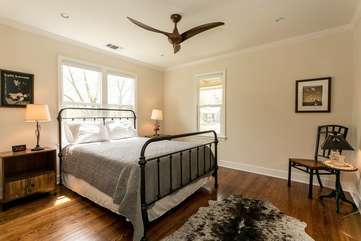 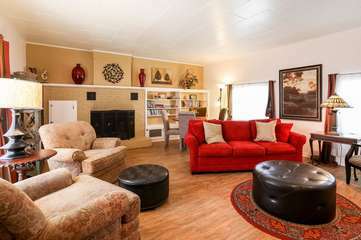 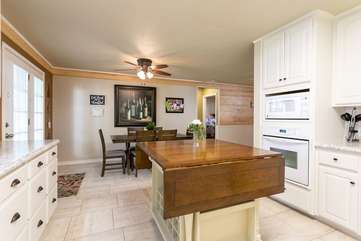 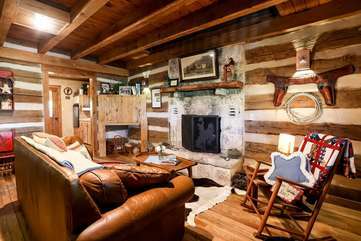 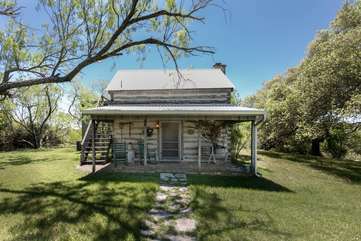 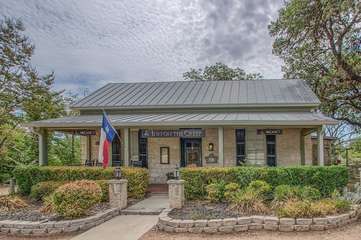 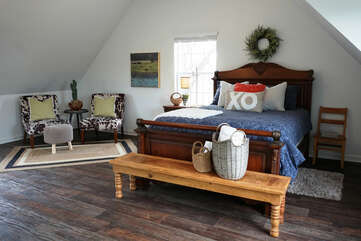 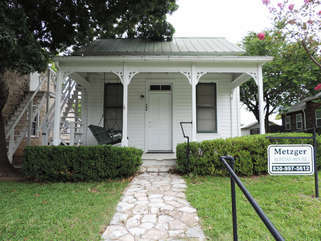 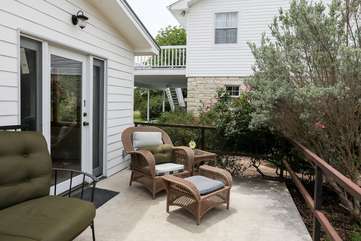 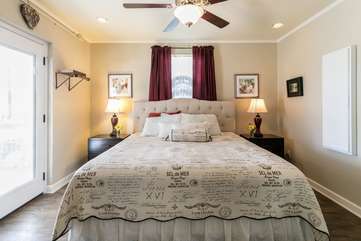 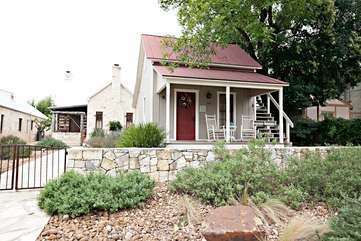 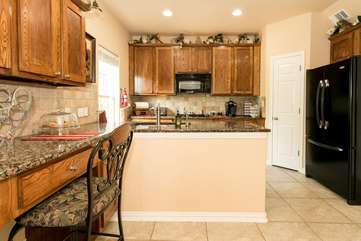 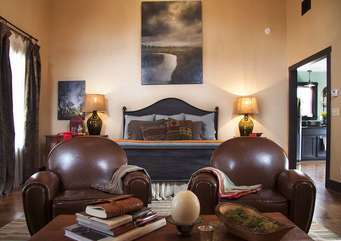 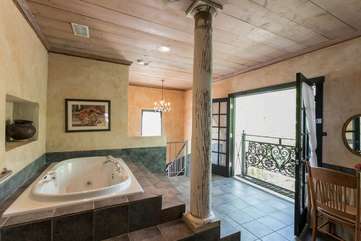 Search our entire inventory of available Fredericksburg, Texas vacation rentals. 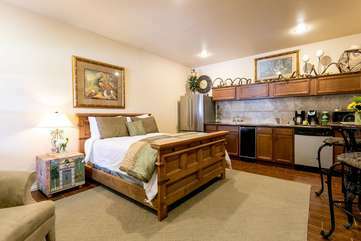 Stay two nights get the third night FREE! 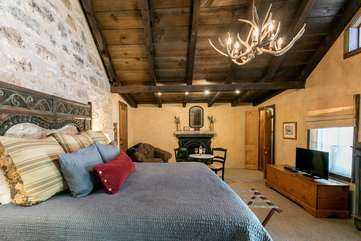 Call 866-427-8374 to take advantage of this special offer! 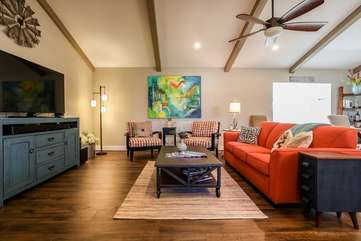 July August Special - 25%off! 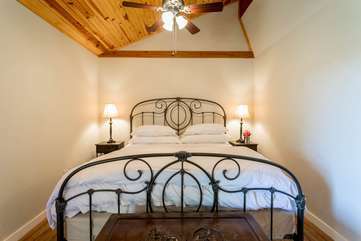 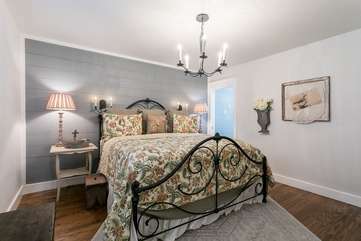 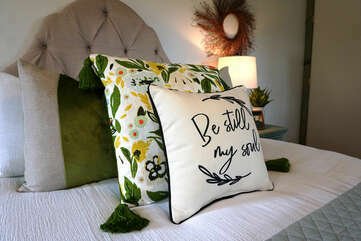 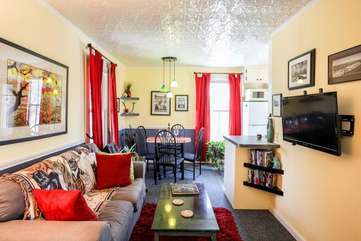 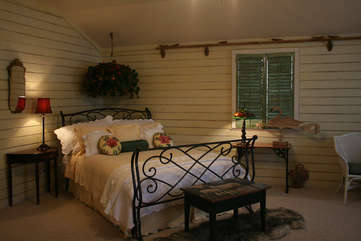 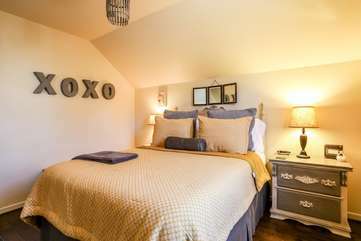 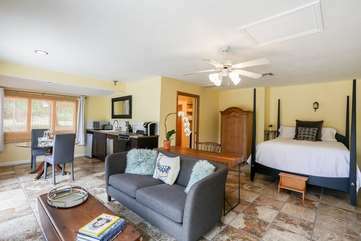 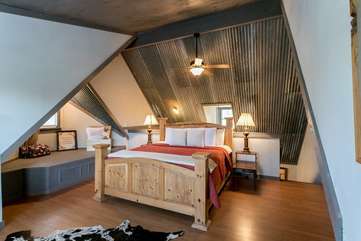 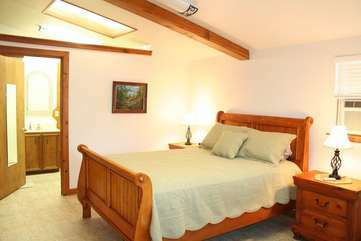 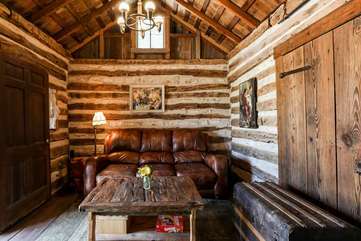 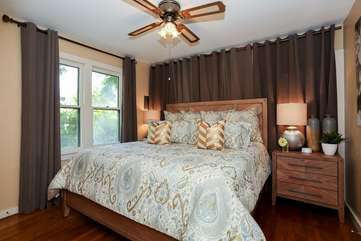 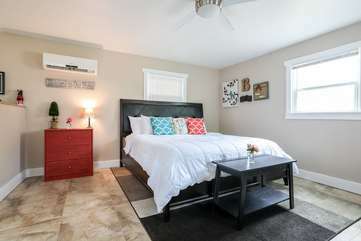 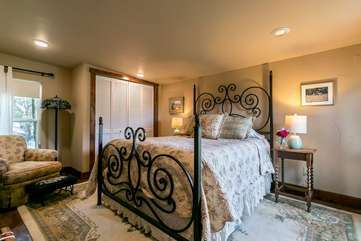 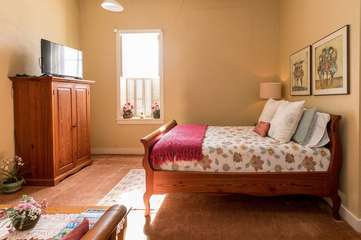 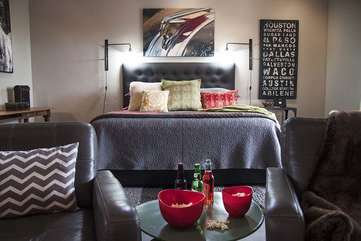 Stay two Weeknights for $129/night!